Surrey House Cleaning has been providing superior house cleaning services in Surrey for more than 30 years. All of our services can be customized to your specific home and house cleaning needs. Some people think that it is unnecessary to hire the services of the cleaning company to keep the house neat and tidy. However, everyone needs a little help sometimes and if cleaning up around the house isn't your idea of a great way to spend free time, you're in the right place. Surrey House Cleaning is here to take care of the house cleaning. One-time cleaning and special occasion cleaning services are great options for clients who do not require regular recurring cleaning or maid services or clients who need one-time housecleaning before or after a special occasion. We offer complete cleaning services for all residential and commercial properties in Surrey and Surrounding Areas. Our team comes fully equipped with all necessary equipment. We offer truly exceptional house cleaning services that delivers value for money and quality results every time. 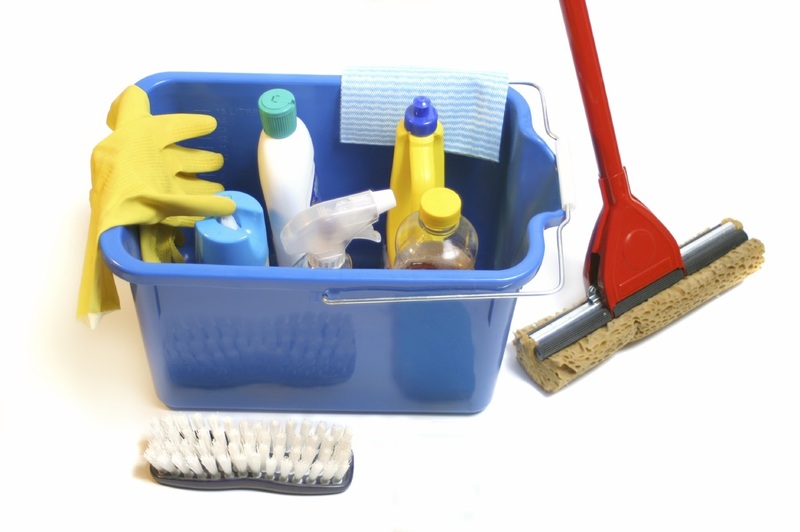 Our Surrey house cleaning services are available on a weekly, bi-weekly or on-call basis. Our residential house team cleaners can provide you with your house cleaning services as often as you need; daily, weekly, end of tenancy cleaning, one-off domestic cleans, moving in/out, regular house or apartment or before and after a special occasion. Our trained professionals provide top-quality home cleaning services and we work hard to offer you the best cleaning services at the most affordable prices for residential cleaning needs. We can also schedule a free home visit & provide you with an estimate. Our goal is to clean your house from top to bottom and give you more time to do the things you really enjoy. Not only do we provide a high quality professional house cleaning team for your entire home's cleaning needs, we listen to you! When considering a maid service to take care of all your cleaning needs and provide peace of mind, make sure you choose Surrey House Cleaning. We would be happy to set up a consultation and discuss which house cleaning package from our house cleaning price list makes the most sense for your home.